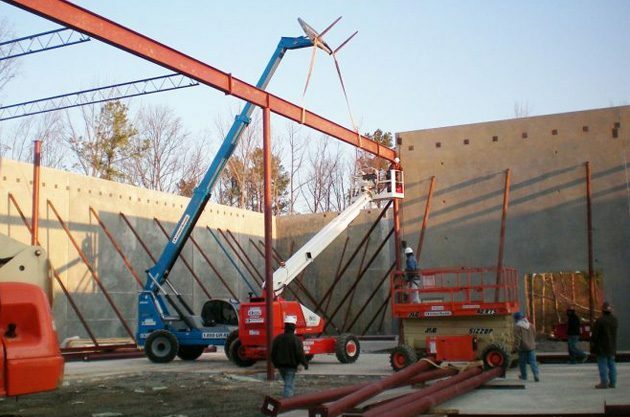 General Contracting - Super Structures General Contractors, Inc.
As an experienced general contractor, we offer high standards and integrity for every building project we undertake. If you have a large-scale building project, you know how important it can be to have the right general contractor for the job. It isn’t just about onsite supervision – it is also about having someone who can negotiate and manage your project from start to finish. 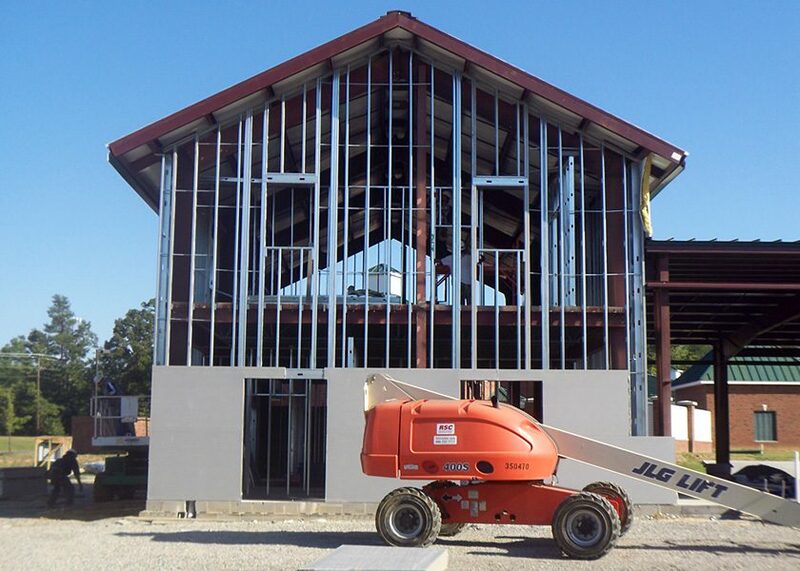 When you are looking for a highly qualified general contractor for your building project, contact us at Super Structures General Contractors, Inc. to ensure you achieve success. 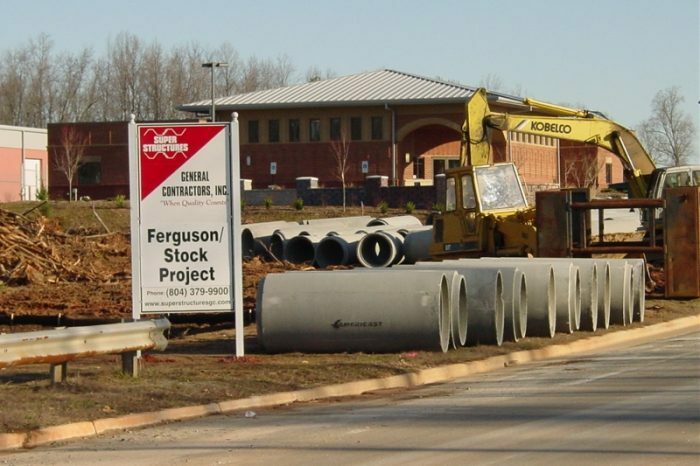 We serve clients throughout Virginia and across the country, having recently completed projects in West Virginia, North Carolina, South Carolina, Georgia and Texas. 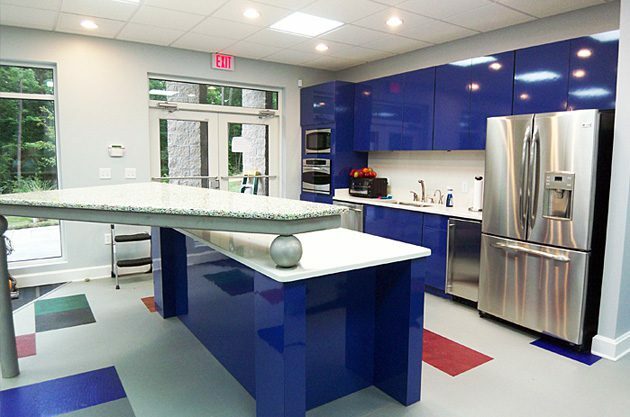 We believe that each of the building projects we work on represents our family-owned and operated business. We treat each building as if it were our own, and we work to ensure quality controls are in place so your building is completed exactly as it was designed. Our growth has been a success, thanks to word of mouth and the excellent reputation of our owners. With an extensive background in the construction business and knowledge of each step of the building process, we bring high standards and integrity to each building project. When you contract with us, it isn’t just about getting the job done. As general contractors, we believe in forming partnerships with our clients during the building process. Teamwork is what helps us achieve our shared goals.